Welcome to Timberline North! Beautiful new homesites available for you to build your dream home, close to schools, shipping and wonderful Lake Michigan! 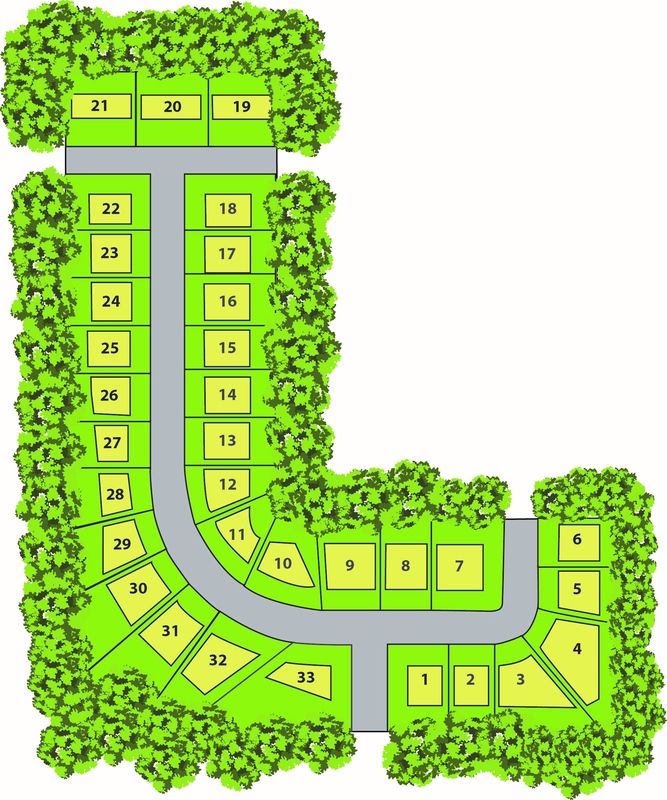 Walkout and daylight building sites to choose from, and various sized lots. Take a drive in lovely Timberline North, walk the site, and reserve your lot soon for you new dream home! We will help you choose your home plan, pick your layout, design and finishing! Let the fun begin!